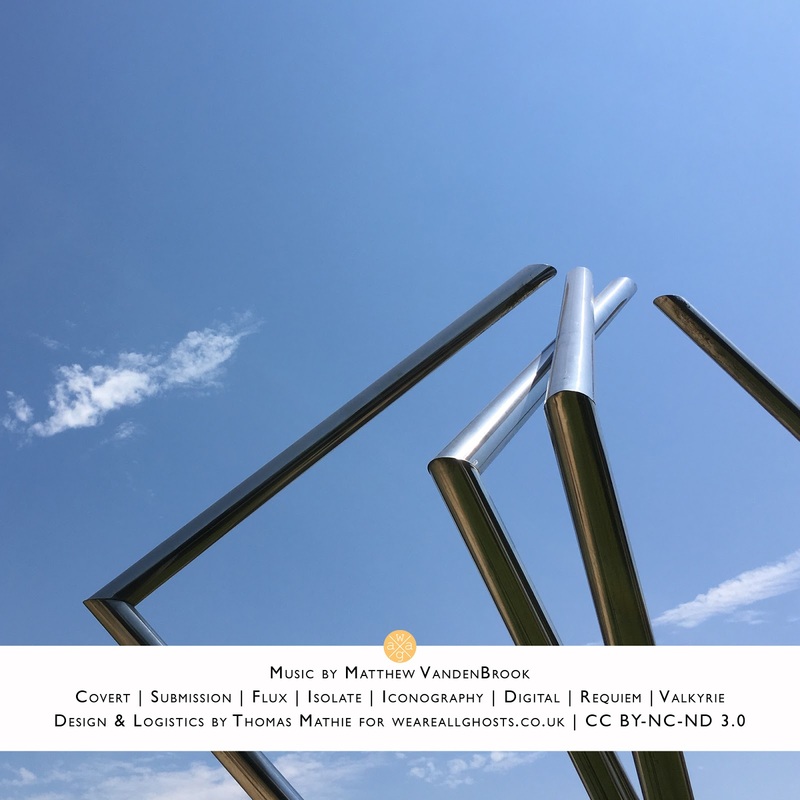 I have a real fondness for Matthew VandenBrook and his uniquely particular (and particularly unique) version of experimental electronic music. He pushes boundaries and, at times, challenges me within his prolific expressions ... often leaving me perplexed until (as much through exposure as epiphany) the lightbulb comes on and I get to see (hear) his music through his eyes (ears). "Flux" is such an album. 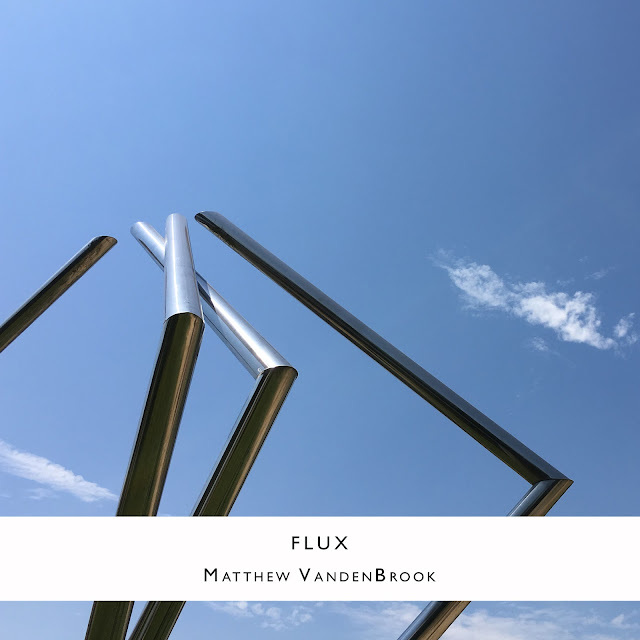 I cannot begin to describe the sounds featured on "Flux", it truly has to be heard ... to be experienced ... to be worn in. What I will say, however, is that "Flux" is most definitely in keeping with the rest of his body of work and I am proud to present it on weareallghosts.